Laboria Cuboniks (b. 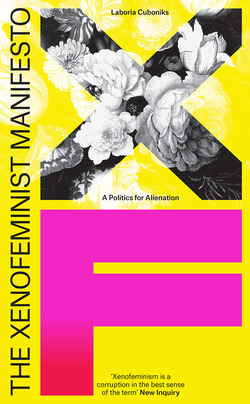 2014) is a xenofeminist collective spread across five countries. She seeks to dismantle gender, destroy “the family,” and do away with nature as a guarantor of inegalitarian political positions.